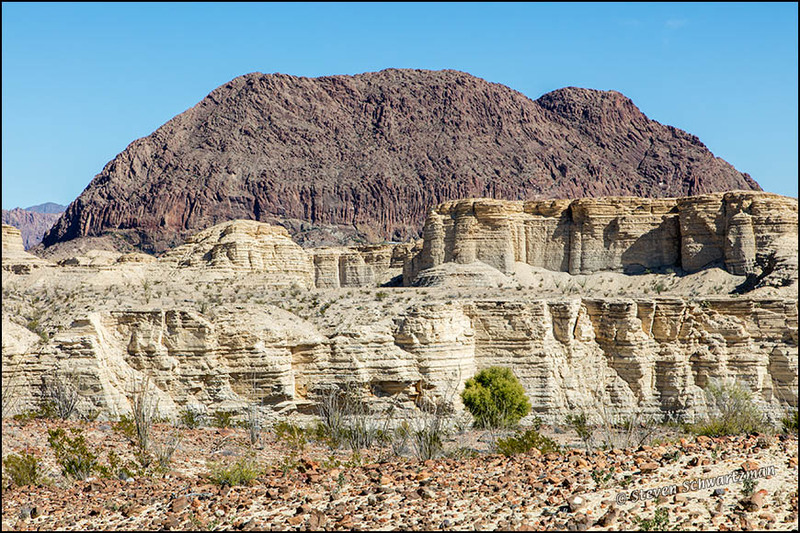 Last week Steve Gingold commented that some rock formations in Study Butte reminded him of a Sphinx. That in turn reminded me that after I’d started the long trek home to Austin on November 23rd I stopped one last time in Big Bend National Park to do a little wandering and picture-taking. 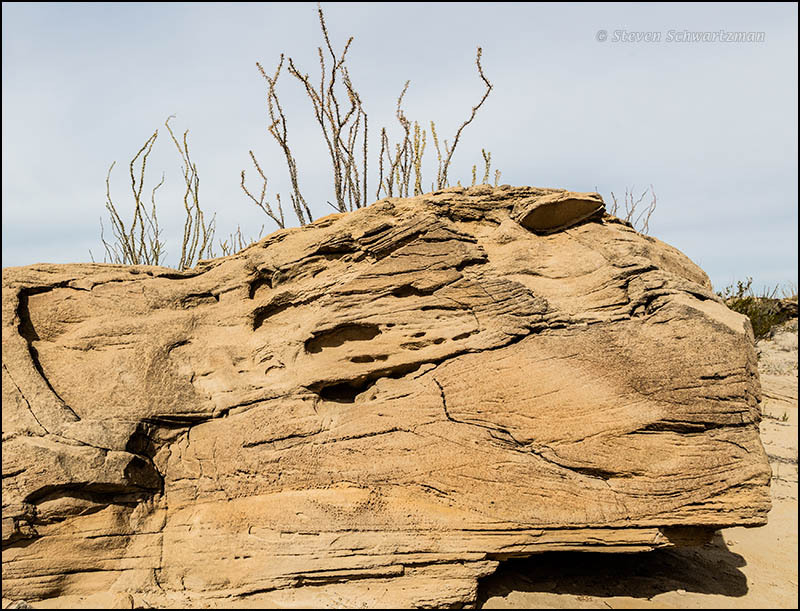 Among the things I photographed were the ocotillo you saw last time and this sandstone formation that looked to me like a Sphinx, although in this view it seemed to be having a bad hair day. The structure also looks to me now like the front end of a streamlined locomotive from the mid-20th century. With those fanciful visions we bid adieu to the scenic Trans-Pecos desert of west Texas. Tomorrow I’ll begin to catch you up on some of the things that have been going on in nature close to home for the past month. 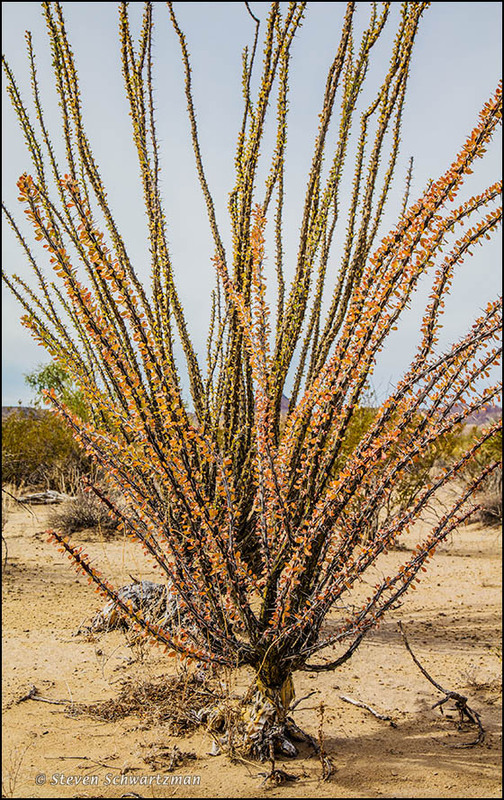 Many desert plants are opportunistic, and that includes ocotillo (Fouquieria splendens), which you’ve seen here in several recent posts. When there’s rain, which isn’t often, ocotillo quickly puts out leaves along its slender (but thorny) branches to do some fast photosynthesizing. Once the leaves’ work is done, they soon dry out in the way you see them orangefully* doing here in Big Bend National Park on November 23, 2015. * I may be able to lay claim to this adverb. When I searched for orangefully on Google I got asked if I meant orangebelly, orange funny, orangeville, or orange lily. No, I didn’t mean any of those things; I meant orangefully, for which I got no hits. I did, however, separately get some hits for orangeful. For four New Year’s Days in a row I posted a compilation of strange search engine terms that had brought people to my blog during the preceding year. WordPress’s reporting of search-engine terms has largely dried up, but there’s never an end to spam, so this year for your “edification” I’ll give you a sample of some of the strange spam I’ve received. The grammar, spelling, and punctuation are just as they appeared. 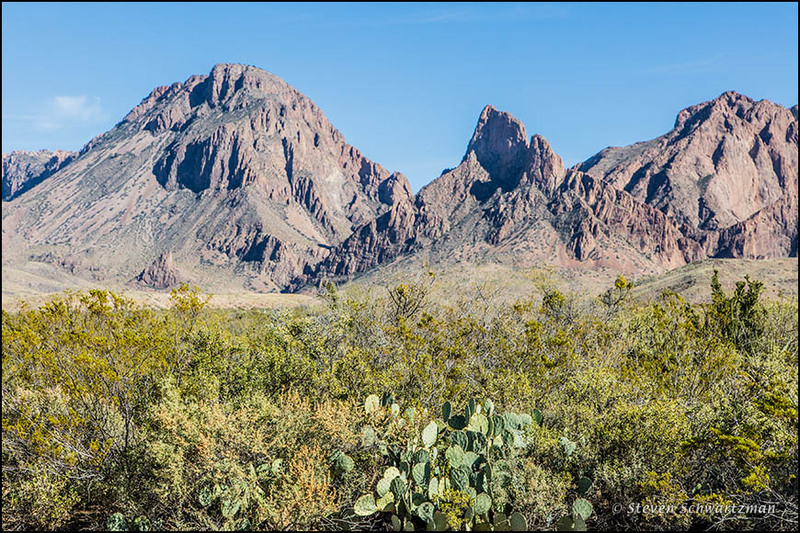 So as not to have a pictureless post, at the end I’ve added a landscape photograph from the Chisos Mountains in Big Bend National Park on November 22. No penalty for skipping down to the scenery and ignoring the babble. Hi my loved one! I want to say that this post is awesome, great written and include approximately all significant infos. I’d like to peer extra posts like this . if you worry his nice looking that has a snake pet, and interest rate, devices and consequently know-how, surely just do it– have anaconda along with some pet snake. I consider now I have a strong maintain in excess of the subject matter after heading through the submit. I will surely occur again for far more info. I have bookmark this write-up..
As pumps work on a general idea of tissue expansion, it lowers health risk that the woman wants to avoid. This treatment provides the solutions for women who have insufficient or less developed breasts. No report was available as of yett as to the condition of the smuggler after the removal of her implants, but no doubt Spanish Custlms officials will be keeping abreast of the situation. This is our first time i visit here. I came across so many entertaining stuff within your blog, specially its discussion. From the tons of comments in your posts, I guess I am not on your own having all of the enjoyment here! Keep up outstanding work. It’s rather entry stage with respect to black colored steel without reserving unyielding interest to suit another objective. Phantom’s screams were characteristic with the type, with the right long distance provided to its cruelty. I used to be suggested this web site by means of my cousin. I’m no longer certain whether or not this submit is written via him as no one else understand such distinct about my difficulty. You’re wonderful! Thanks! You really make it seem really easy with your presentation however I in finding thiss topic to be really onee thing which I believe I might by no means understand. It kind of feels too complicated and extrwmely huge for me. I’m having a look ahead to your next submit, I will try to get the cling oof it! What i do not understood is in truth how you are not really a lot more neatly-appreciated than you might be now. You are very intelligent. You already know therefore significantly relating to this subject, made me for my part consider it from so many various angles. Its like women and men aren’t fascinated unless it is something to do with Lady gaga! Your own stuffs nice. All the time take care of it up! Hello, its fastidious article concerning media print, we all be familiar with media is a enormous source of information. if your acquisition an part that no one on your tintinnabulation. other peachy cogitate for position and motility on. eliminate it your own, you produce those one-of-a-benign pieces. holding are majuscule for you, content that you chink the uniformity. Many thanks for the actual great writeup. Them in truth had been a fun bill this. Seem intricate so that you can extra additional agreeable by you! However, the best way can all of us maintain your correspondence? Are you at a hamlet now, decision making which typewrite of hosting trump suits your inevitably? regarding your confusion, bring a flavor at the guidelines and tips which I’m just about to stick in to you. What i don’t realize is in fact how you are now not really a lot more neatly-appreciated than you might be right now. You are very intelligent. You know therefore significantly relaating to ths topic, made me individually believe it from numerous varied angles. Its like women and men don’tseem to be fascinated unless it’s one thing to do with Lady gaga! Your personal stuffs great. Always deal with it up. 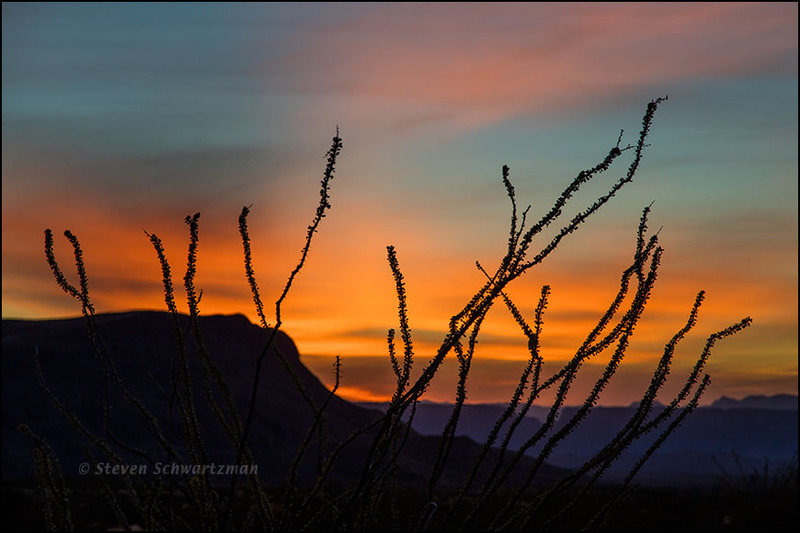 Let’s end 2015 with a photograph taken as the last light of the day I spent in Big Bend National Park on November 22 silhouetted some stalks of ocotillo, Fouquieria splendens. May the coming year find you in your prime, even if 2016 = 2 • 2 • 2 • 2 • 2 • 3 • 3 • 7 and is therefore far from prime. 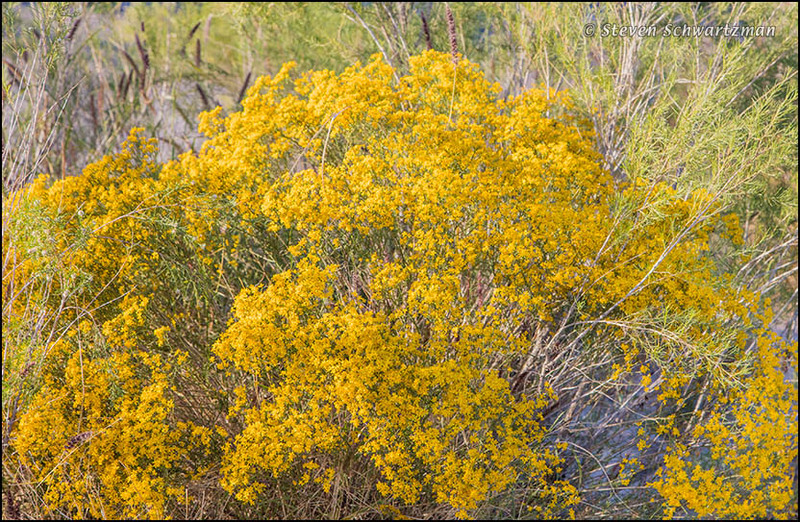 On November 22nd I noticed this densely flowering plant in a wash* not far from Santa Elena Canyon in Big Bend National Park, so I pulled over at the first opportunity and walked back to take pictures. I sent one of them to Dr. Michael Powell at Sul Ross State University in Alpine, who suggested three species the plant might be. 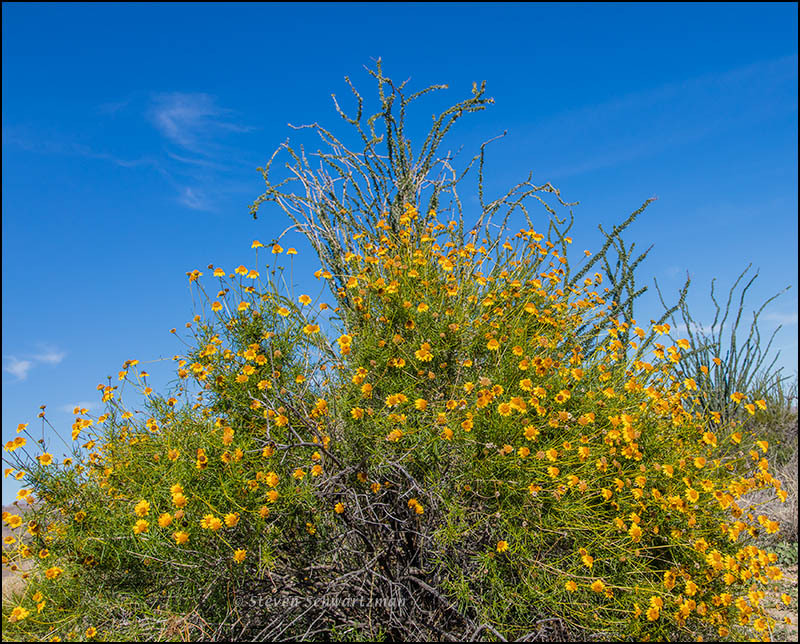 With those possibilities in mind, I looked closely at some of my other photographs and concluded this was probably broom snakeweed, Gutierrezia sarothrae. Later, while preparing today’s post, I realized that I’d seen broom snakeweed in New Mexico last fall. This is clearly a plant that thrives in arid places. * In the western United States, a wash is the dry bed of a creek or stream. There’s a little settlement just west of Big Bend National Park called Study Butte, whose first word is pronounced as if it were Stoody. On November 22nd I took this view of the geological formations there, whose strata now remind me a little of the Pancake Rocks in New Zealand. The plant shown prettily flowering away here in Big Bend National Park on November 22, skeletonleaf goldeneye, used to be classified as Viguiera stenoloba, making it a genus-mate of the sunflower goldeneye, Viguiera dentata, that you saw recently. However, Prof. Michael Powell of Sul Ross State University in Alpine, who identified this flowering bush for me, pointed out that molecular research has recently caused botanists to reclassify skeletonleaf goldeneye as Stanleya tenuifolia. According to a 2011 article, all that seems to remain in the genus Viguiera is V. dentata, while four newly described genera—Dendroviguiera, Gonzalezia, Heiseria, and Sidneya—have been created to hold the other species formerly included in Viguiera. Welcome to a new world of botany in which the common name for a species is sometimes more stable than the scientific name. The scraggly plants behind the skeletonleaf goldeneye are ocotillo, Fouquieria spelendens.